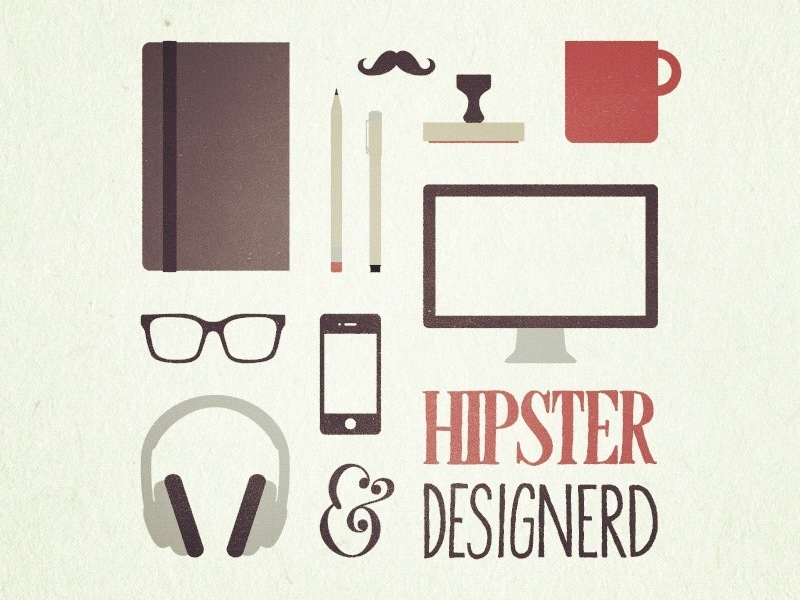 Nowadays, one of the best trends of design appears to be the Hipster style. Day by day, it is becoming the most used style for graphic designers when they create a logo, poster or website. 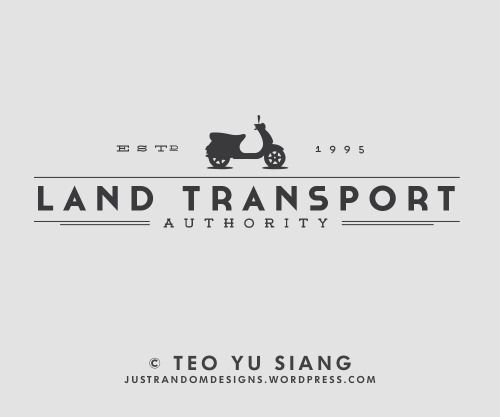 Hipster designs are used to be very simple and minimalistic. However they have a unique style of communicating with people and sending a message. 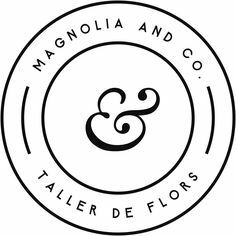 These type of designs are usually modern and have a vintage style. 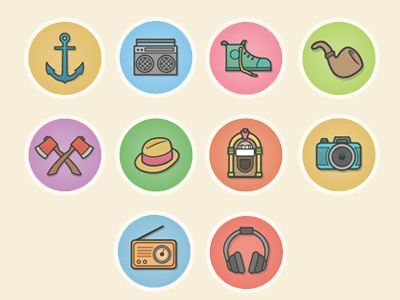 Hipster is associated with postmodern times of young and middle-class adults and older teenagers of 1990s who became influential in 2000s, being motivated by the early movements of 1950s. When we say hipster, we associate it with Indie and alternative music, with vintage fashion, independent views about politics and free lifestyles. There were times when this subculture disappeared but after some time it came back and affected many spheres like music, fashion and of course design. As a result, nowadays any design that is associated with more industrial times, tends to get the label of “hipster design”. At first, many professionals, especially designers didn’t like it and even laughed at this style. It was more like a joke rather than a way of designing logos. However, after some time, it turned out to be a great way of designing. The main reason is that it’s very easy to create, and as it’s easy; many designers tend to use it, because, nowadays it’s the simplicity that attracts the customers. In addition, good and simple design communicates its desired message quite well. With no additional elements, it gets the job done. 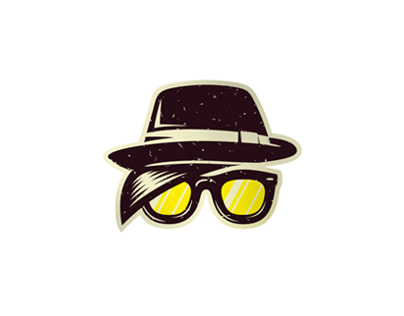 So, many powerful designers are now creating their logos or websites using the hipster design. 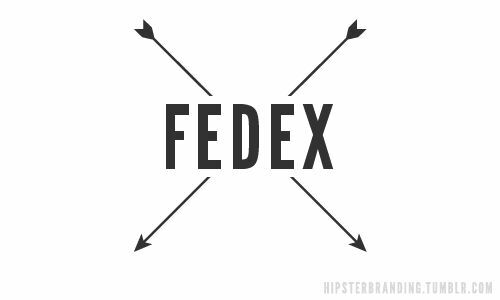 So, now, take a look at these 25 creative examples of hipster designs, including hipster logos, illustrations and icons. 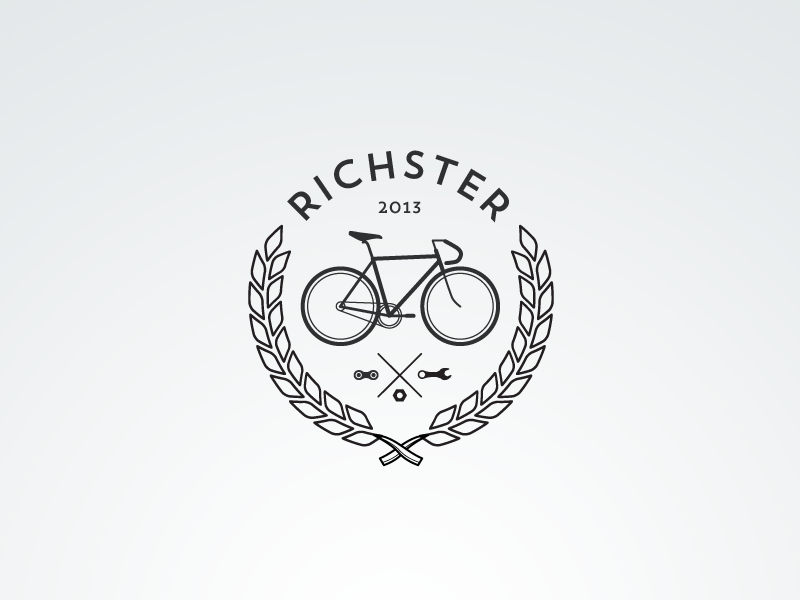 These examples are fun and represent the beautiful and effective part of hipster designs. 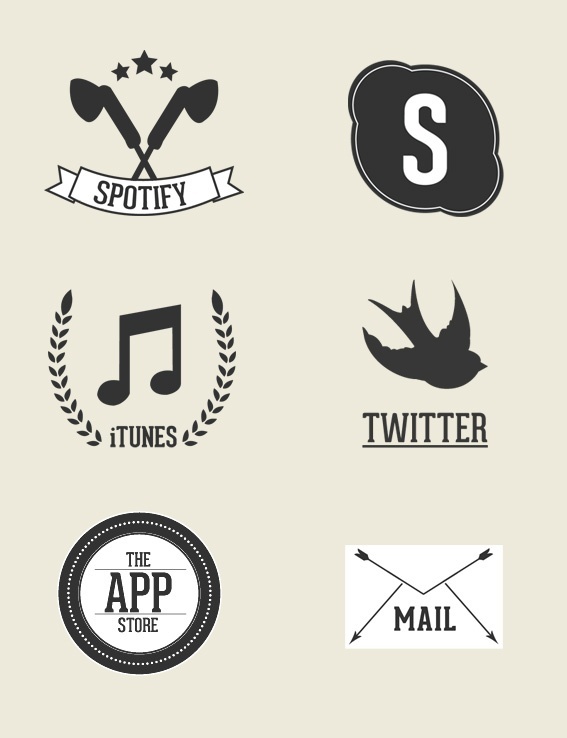 So here you have some examples of hipster designs. What do you think? Are they attractive for you? Share your thoughts with us in the comments below.